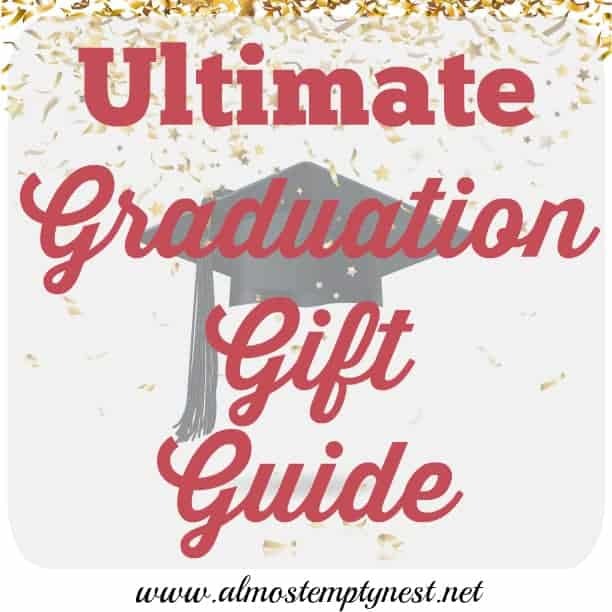 Sending your child off to college brings many emotions – worry for your college student's new life, anxiety about your empty or emptying nest, and a desire to pray for their success. 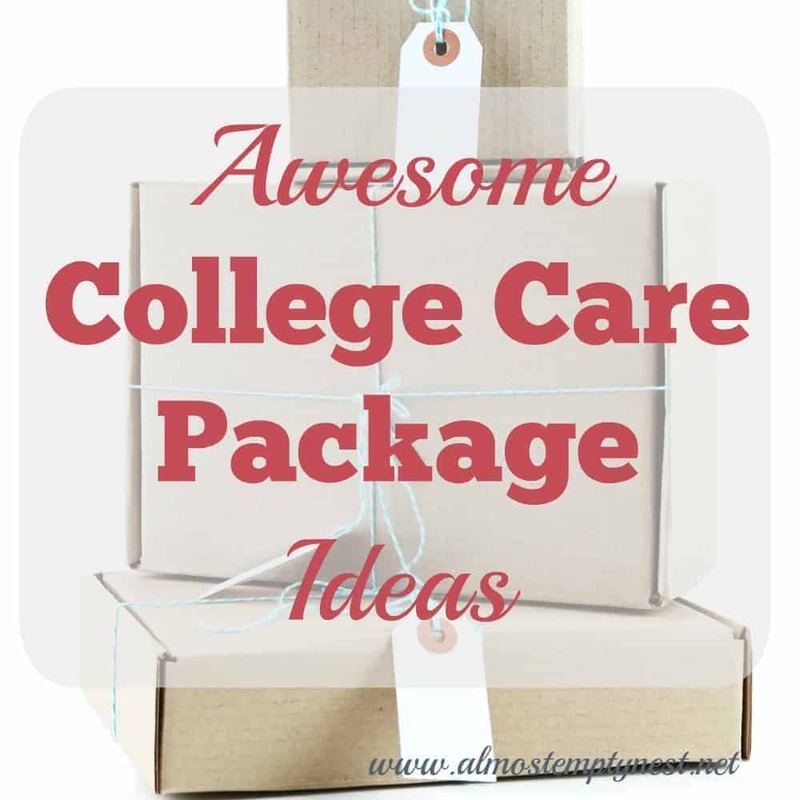 This list of Bible Verses for Parents of College Students will encourage you as you embark on this new life without your son or daughter at home everyday. 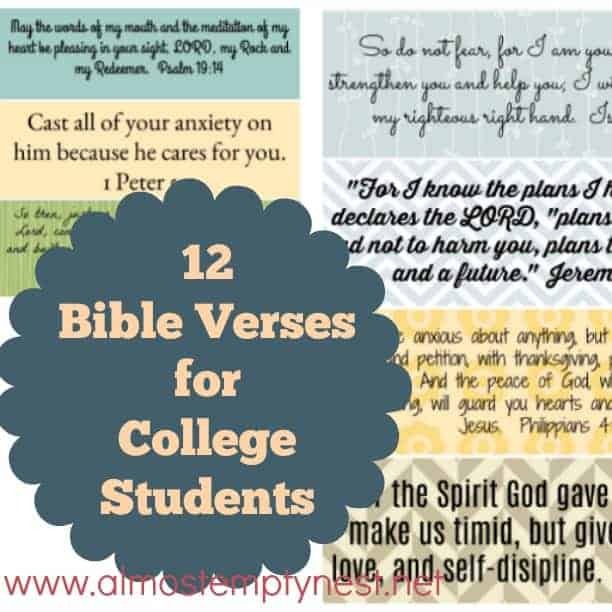 You can sign up for a FREE printable of the Bible Verses for Parents of College Students above and below this post. Even though the time has come for them to go off to college and live more independently, I thank God for the amazing gift of each of my children. That's what we mammas do; worry! I recently read the story of Hannah in 1 Samuel. It is so hard to imagine praying for such a long time for a child and then giving him to God's service as a very young child, but in faith, she was able to. As our children grow up and leave our nest, we have to give them more independence, but it does not mean we stop praying for them. We also have to remember that God may not be finished with them yet. It is also no fun to get a call from our child and hear that they are currently miserable. These are verses we can share with our kids and also meditate on when we feel the need to rush in and rescue them. …we also glory in our sufferings, because we know that suffering produces perseverance; perseverance, character; and character, hope. And hope does not put us to shame, because God’s love has been poured out into our hearts through the Holy Spirit, who has been given to us. I am praying these Bible Verses for Parents of College Students over myself and my children. I am so thankful to God for the good and perfect gifts that they are. 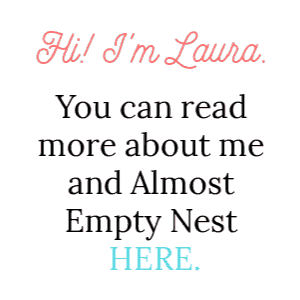 I pray daily for my children and I pray daily for my emptying nest and how I will be of service to the Lord in this next stage of life. Do you have any verses that are an encouragement to you as your children grow up and leave your nest? If so, I would love to read about them in the comments below.